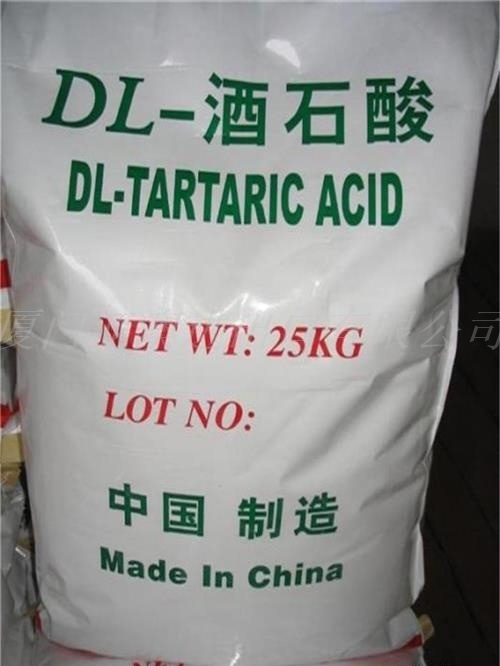 DL-Tartaric Acid is a kind of carboxylic acid, which is found in many kinds of plants, such as grape and tamarind, and is also one of the main organic acids in wine. As an antioxidant added to food, food can be acidic. Tartaric acid is similar to citric acid and can be used in food industry, such as making drinks. 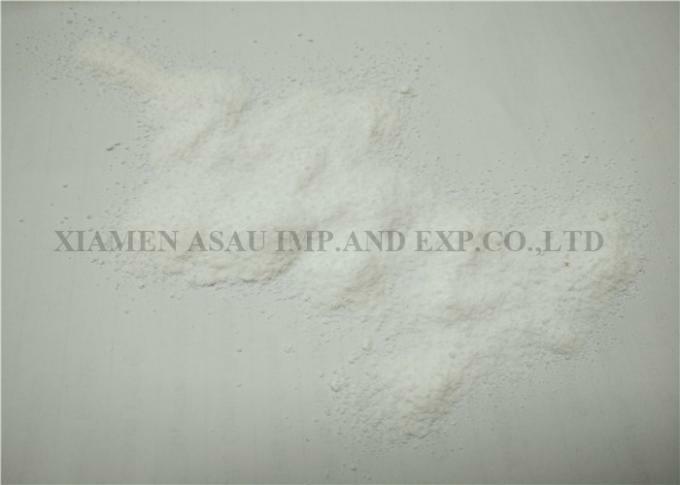 Tartaric acid and tannin can be used as a mordant for acid dyes. 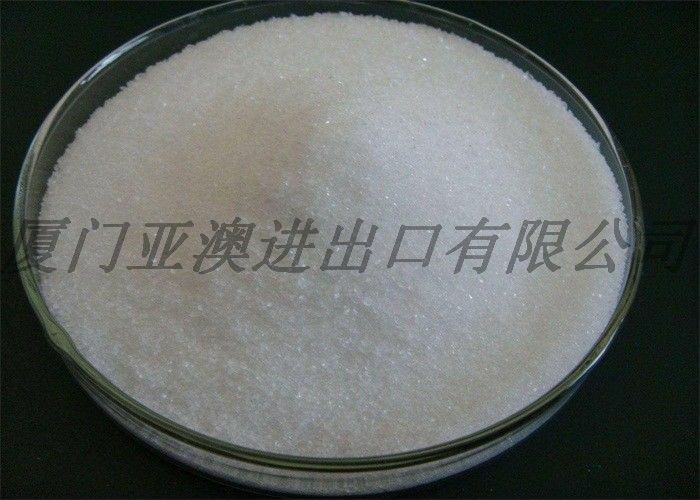 Tartaric acid can be combined with a variety of metal ions, which can be used as cleaning agent and polishing agent for metal surface.